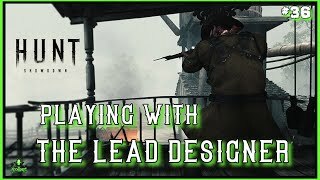 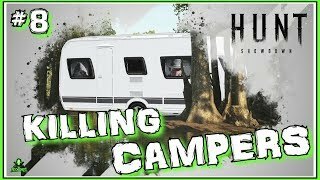 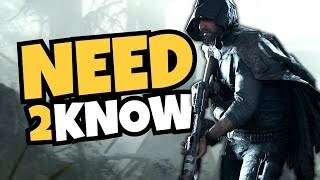 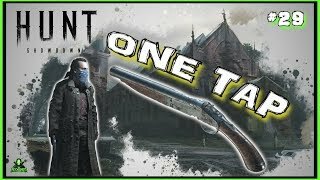 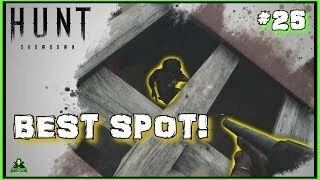 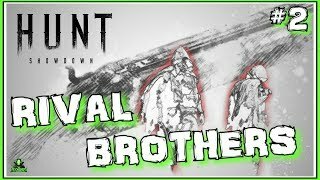 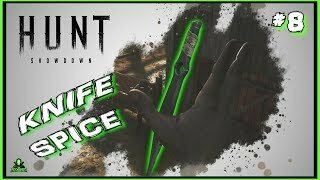 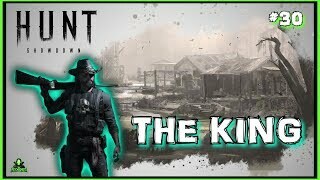 Hunt: Showdown - Everything You NEED TO KNOW! 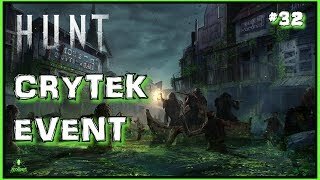 New stuff from the streamer-only event from the test server. 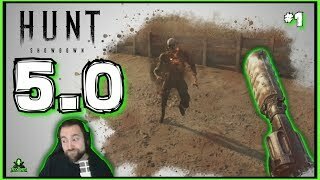 New weapon: Bomb Lance. 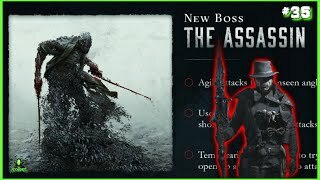 New boss: The Assassin. 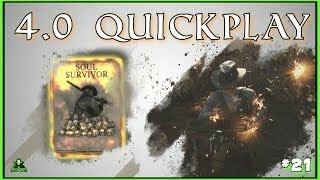 Let them duel :D What/Who will be stronger? 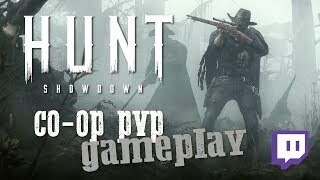 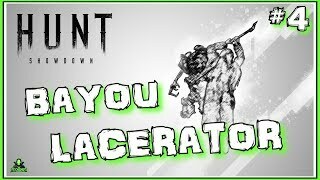 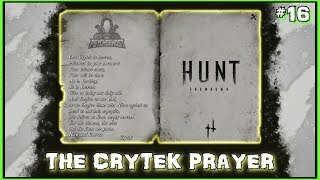 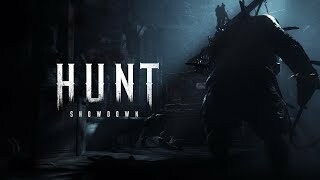 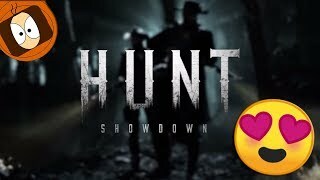 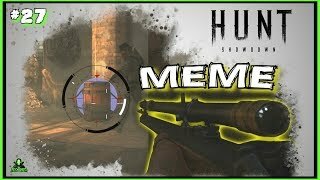 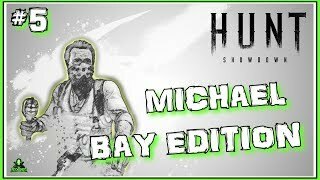 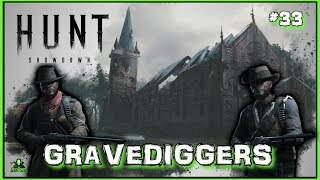 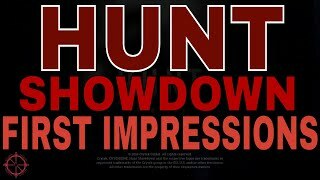 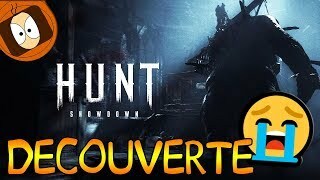 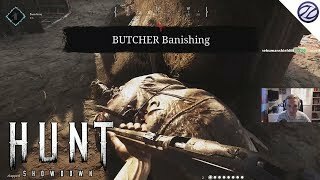 HUNT SHOWDOWN : DÉCOUVERTE DU FPS DE CRYTEK !